The 2015 state of inbound marketing report is a comprehensive overview on how the industry has changed over the year and how companies have shifted the way they market their business. Over 3,500 professionals were surveyed to discover key trends and stats on how businesses are utilizing the inbound methodology. What do the most successful inbound marketers have in common? What Tools are Inbound Marketers using to rise to the top? What you can do to increase your budget next year? 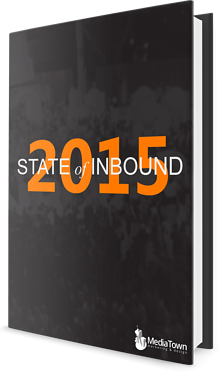 Download Your Free Report and discover the latest inbound trends and insights.